John Leonard Puso, famously known as “PIPOYJOHN”, hailed from Calauag, Quezon, and raised by Ignacio Puso and Charito Sasot. 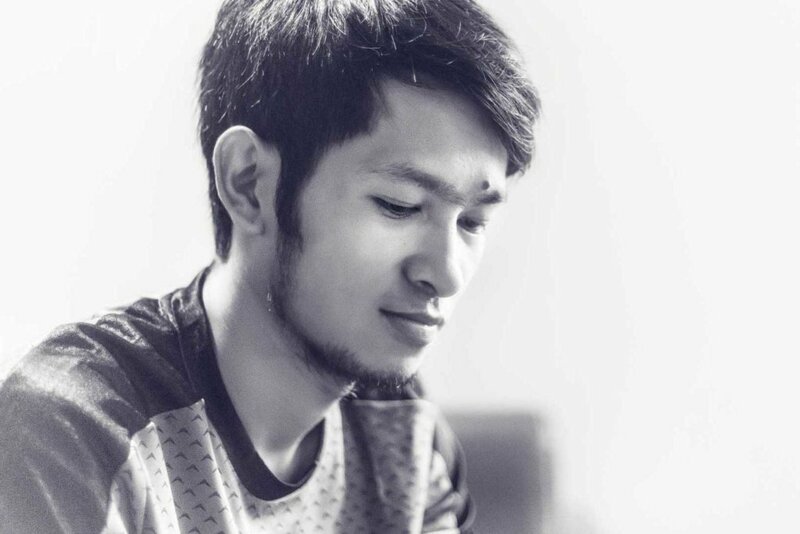 He is a professional of BS Computer Science wherein his skills are currently invested as a Sr. Web Developer and Programmer to Clopphill Marketing Services. He is a professional Photographer specializing HDR Photography. His talent is not limited in taking/creating good photos but also caters mentoring aspiring talents through workshops. 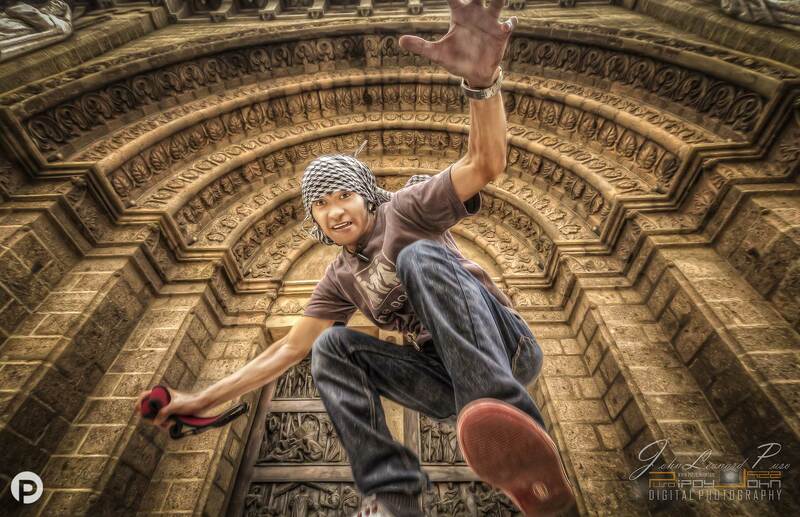 His passion for photography has just started as a hobby but later on turned to a profession. At the time being, he is still conducting workshops for advance HDR PHOTOGRAPHY WORKSHOP not only in different parts of the Philippines but conquering overseas as well.